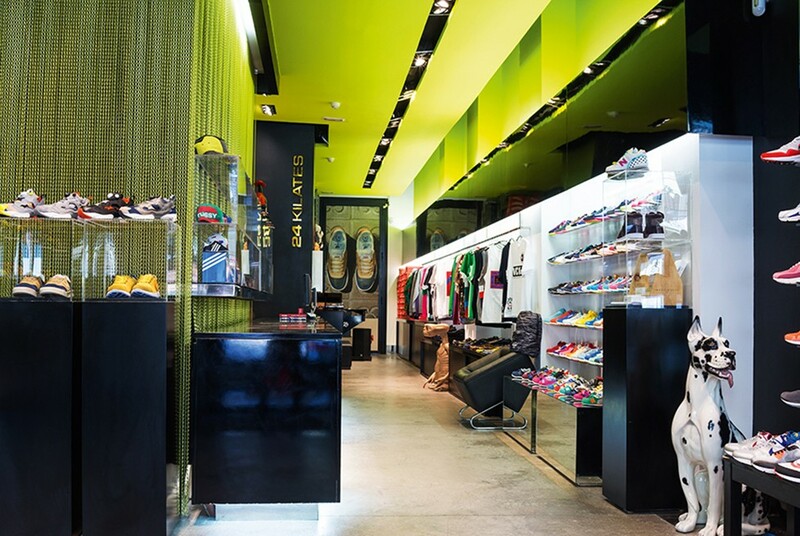 24 Kilates between the most important sneaker-stores. 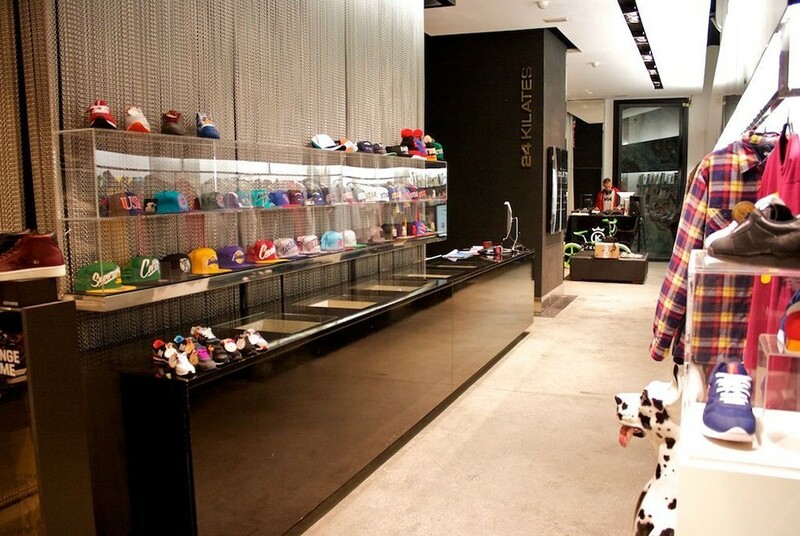 24 Kilates, opened in 2005 in Barcelona, in the old quarter of the Born, where fashions and trends take life. Over the years the store has become the landmark for the best sneakers in the world, for limited editions and special collaborations. You can find sneakers like Nike, Adidas, Saucony, Puma, Reebok, Le Coq Sportif, New Balance, which are accompanied by a more classical streetwear proposal like Stussy, Parra and more. Nowadays, the 24 Kilates name deserves to be counted among the most important sneakers-store in the world, and when there is a launch of a special ultra-limited edition, you can be sure that here, if you're quick, you will find it. Even the online shop is well stocked and well run and it is certainly a landmark.